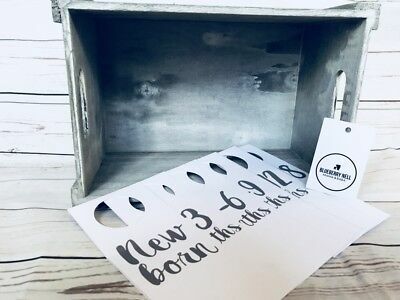 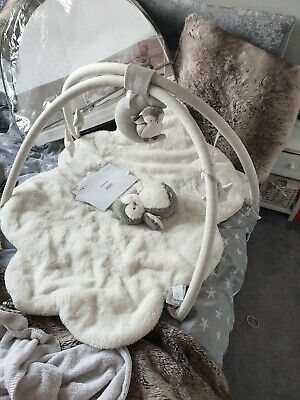 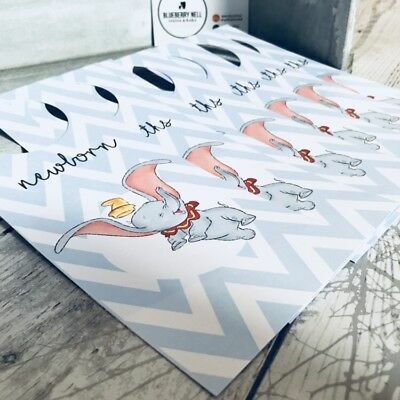 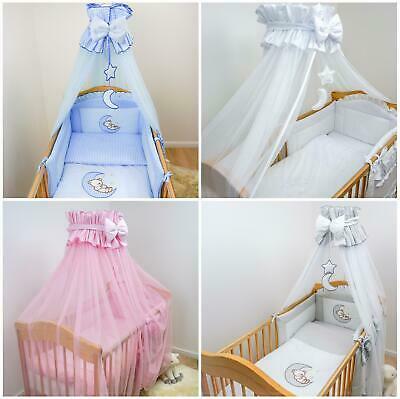 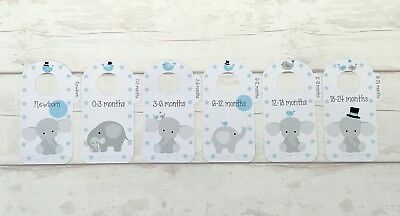 Blue/ Grey Elephant Baby Wardrobe Dividers,Clothing Organisers, Nursery. 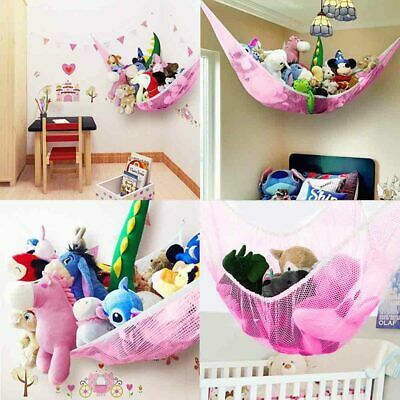 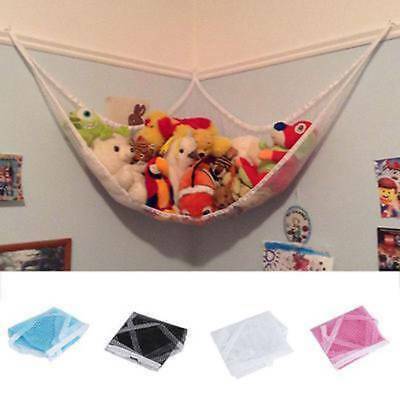 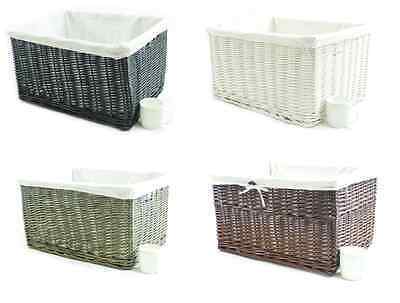 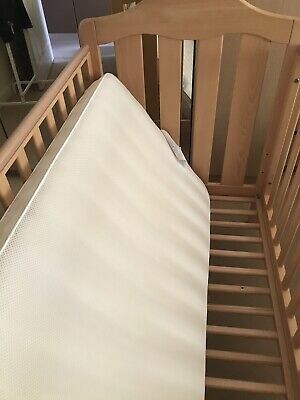 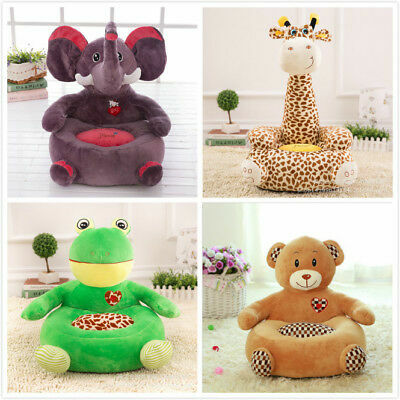 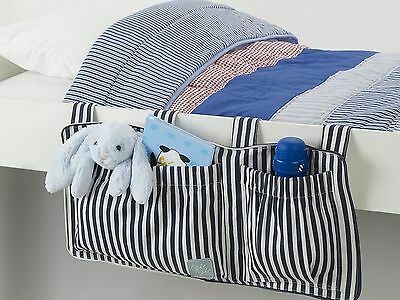 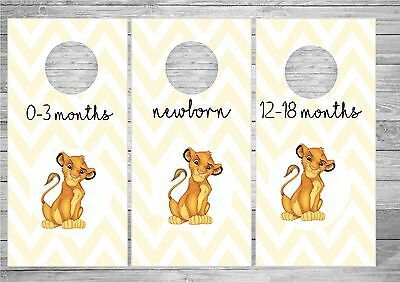 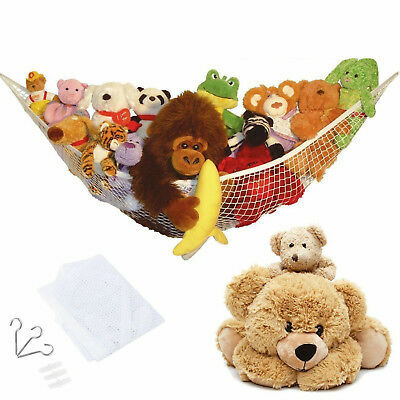 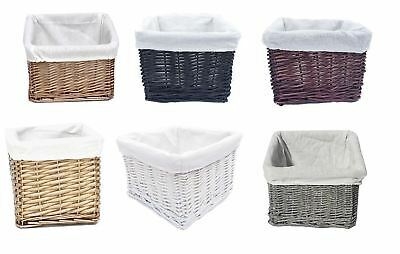 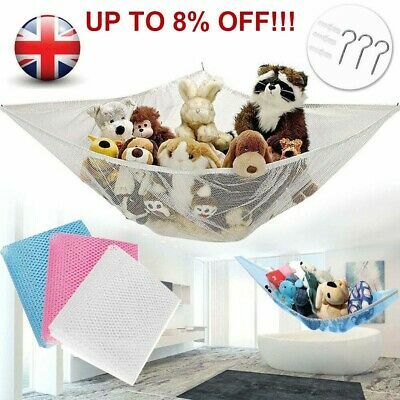 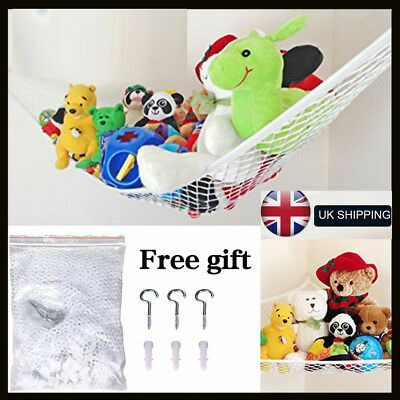 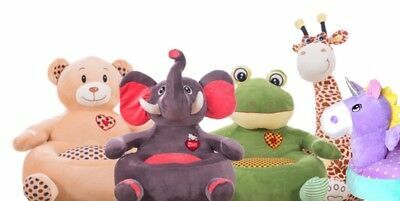 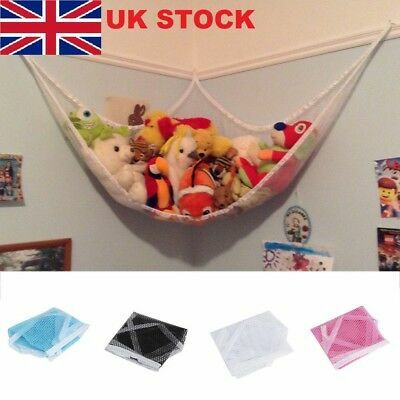 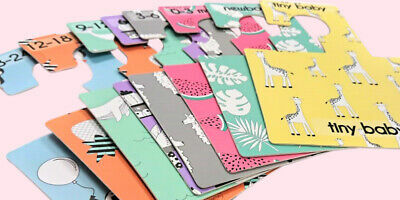 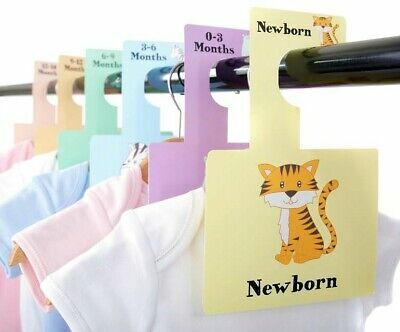 Jungle Zoo Safari Baby Animal Wardrobe Dividers,Clothing Organisers, Nursery. 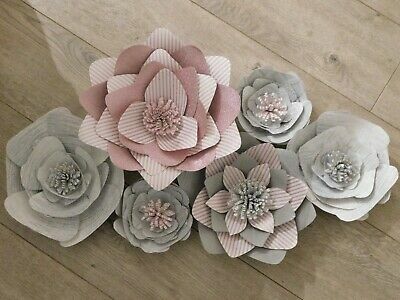 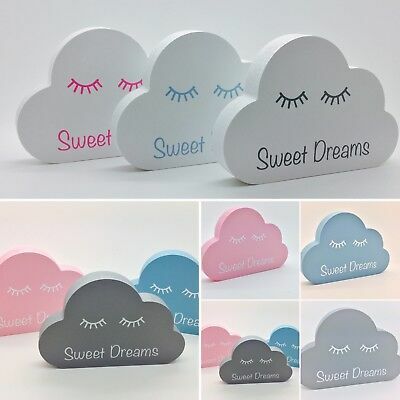 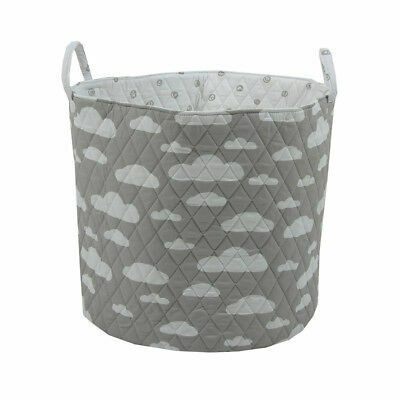 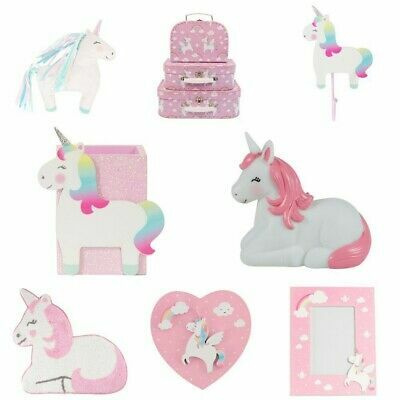 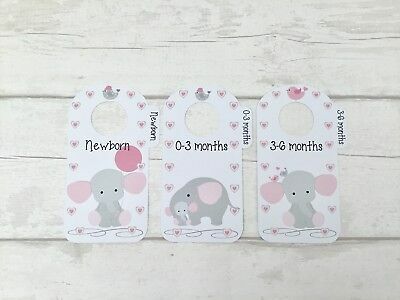 Pink/ Grey Elephant Baby Wardrobe Dividers,Clothing Organisers, Nursery. 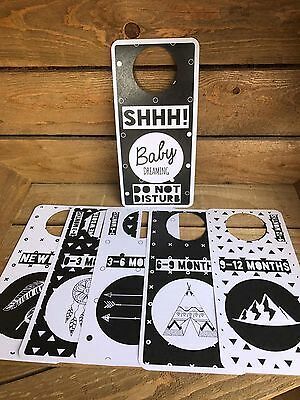 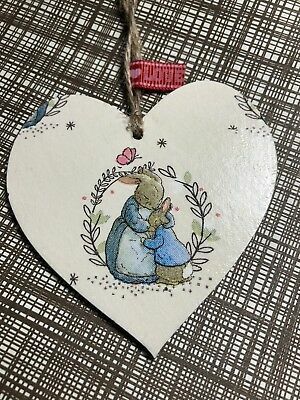 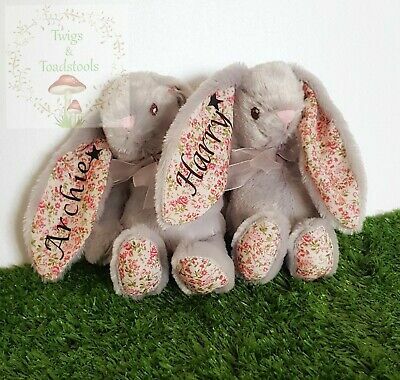 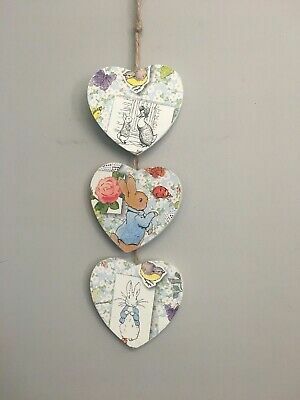 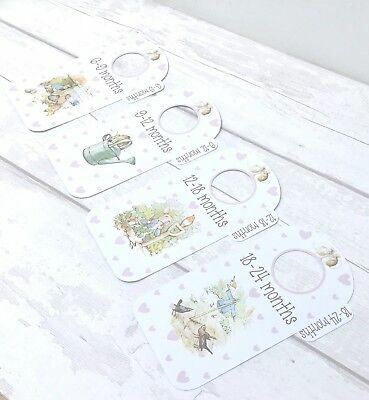 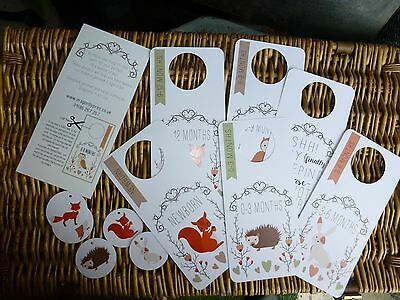 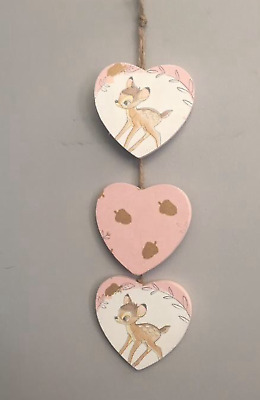 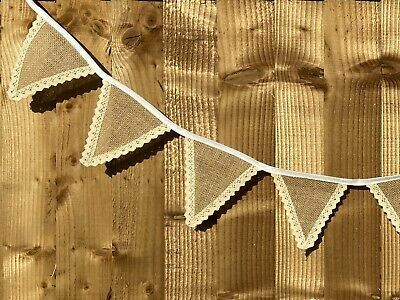 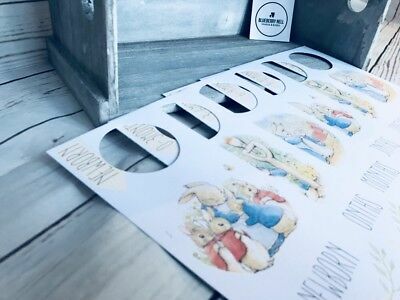 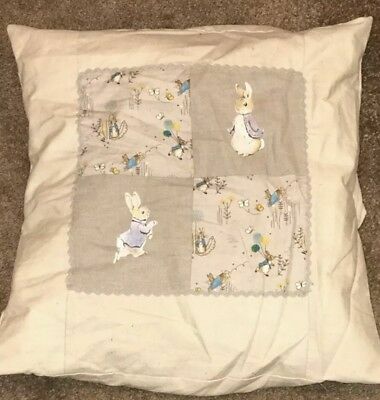 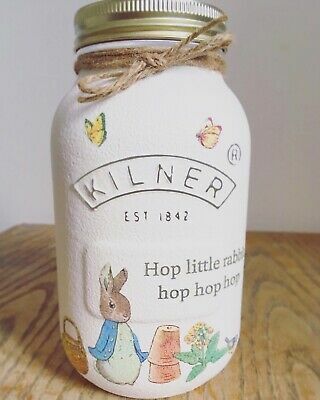 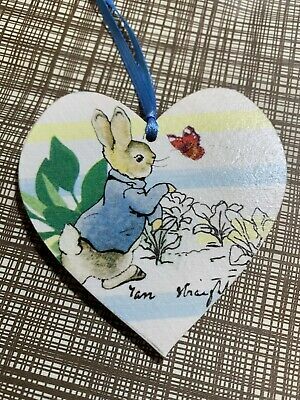 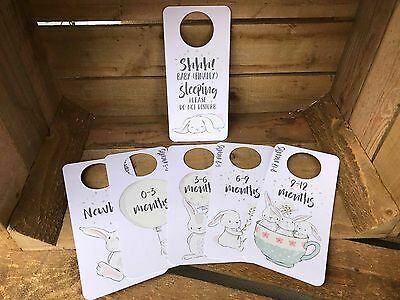 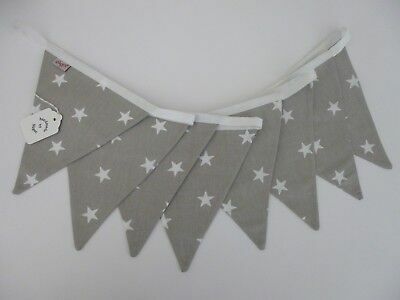 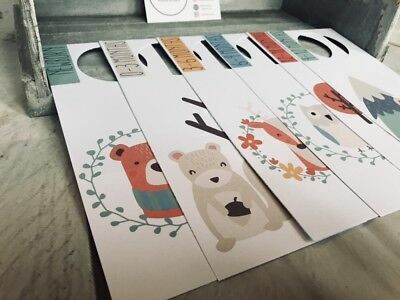 Woodland themed Baby Wardrobe Dividers - Newborn to 1 year. 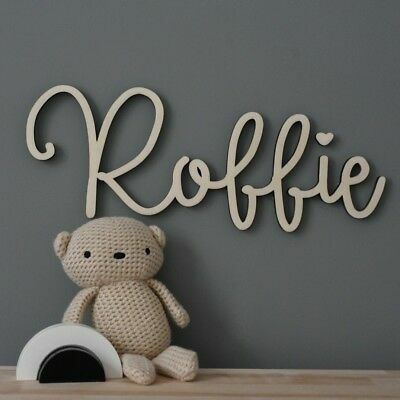 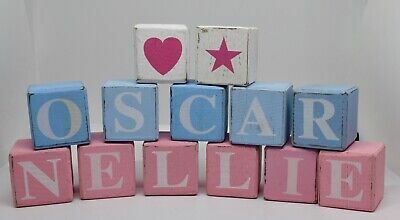 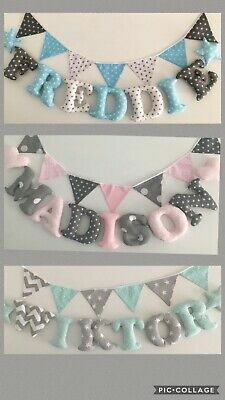 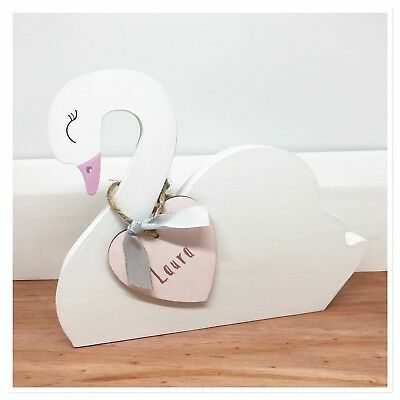 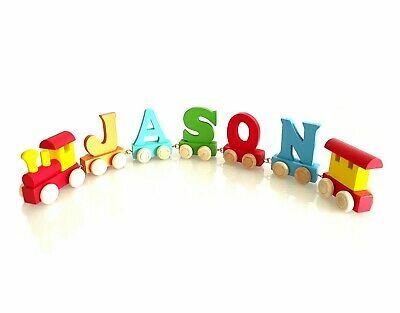 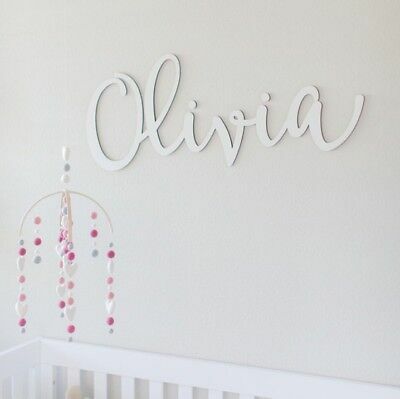 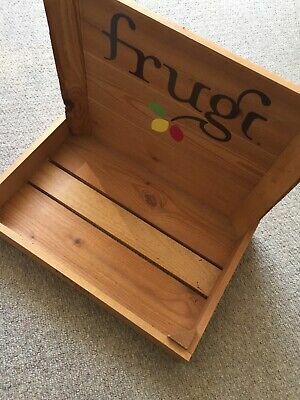 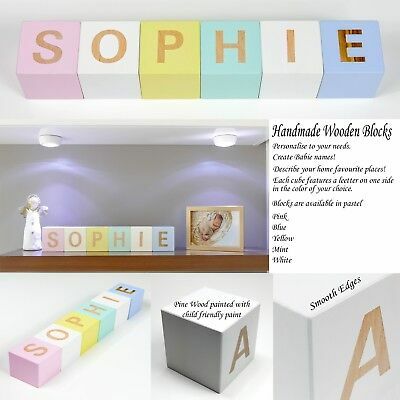 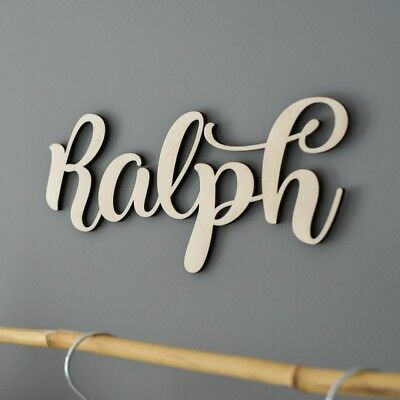 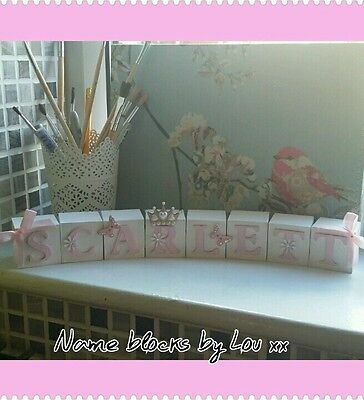 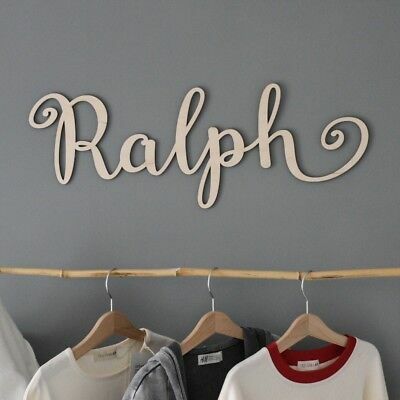 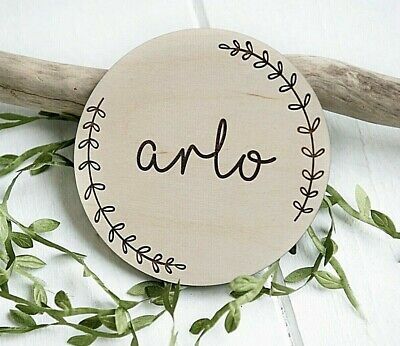 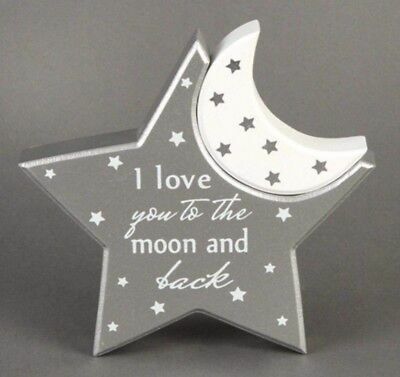 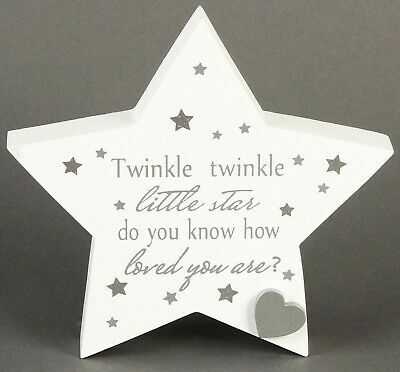 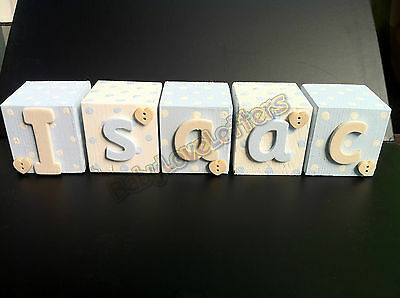 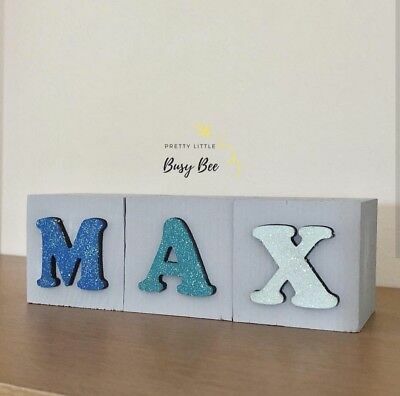 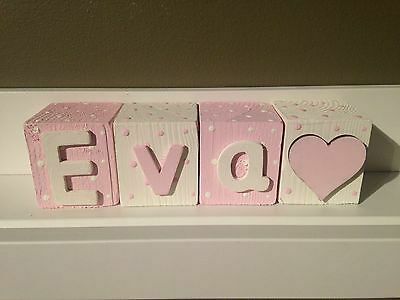 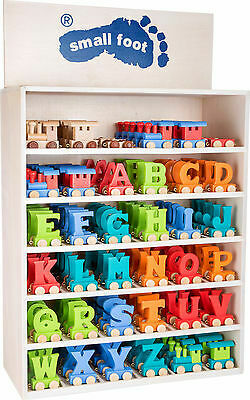 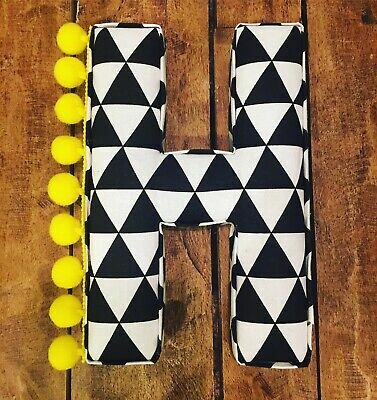 Personalised Baby Name fairy Wooden Letter Blocks.Perfect gift! 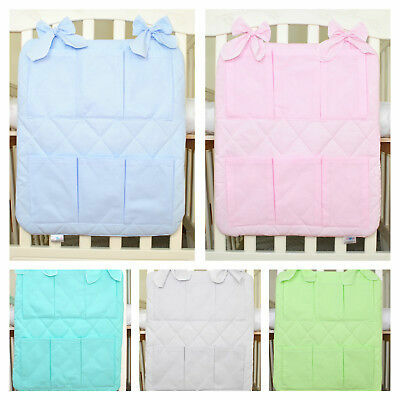 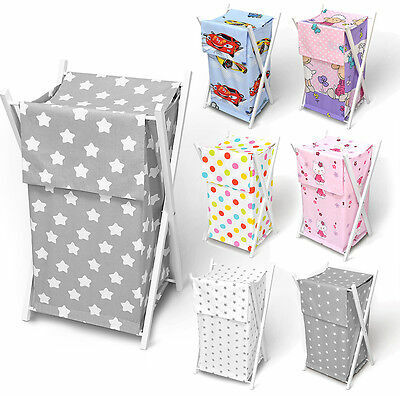 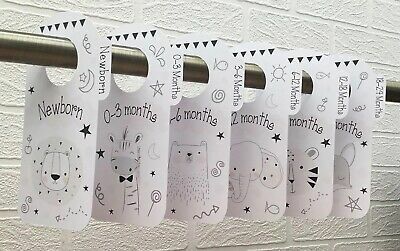 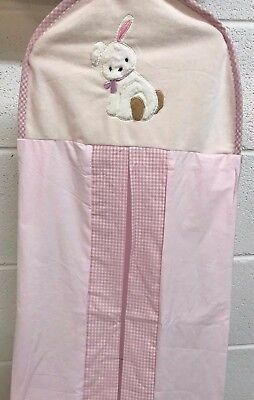 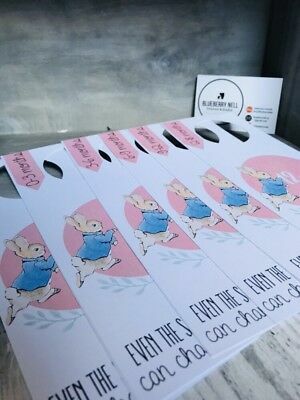 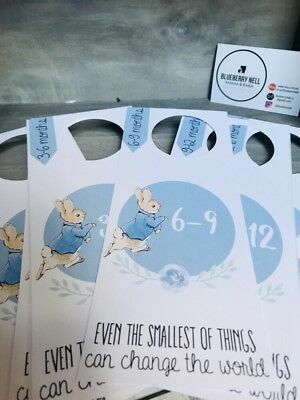 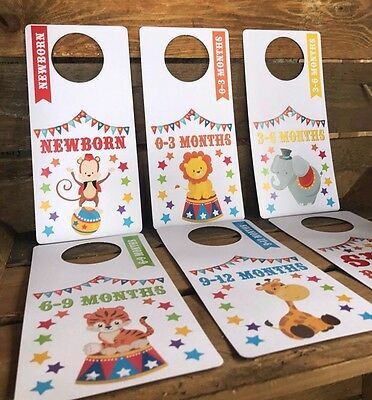 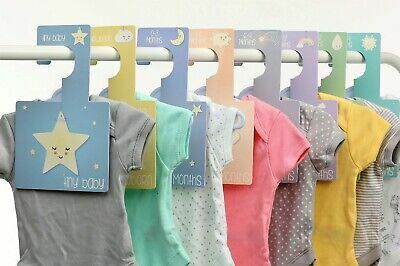 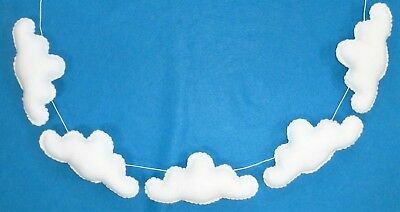 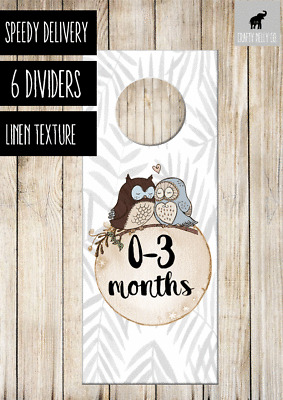 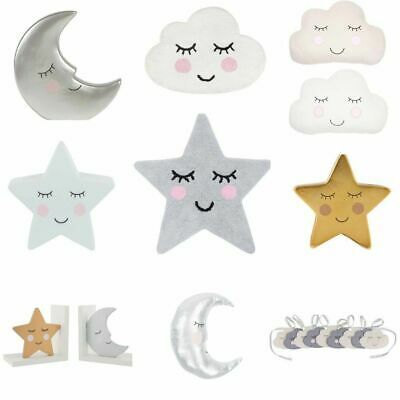 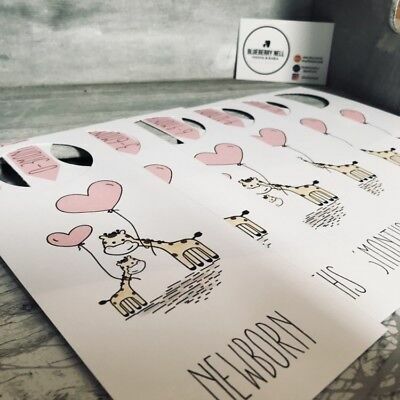 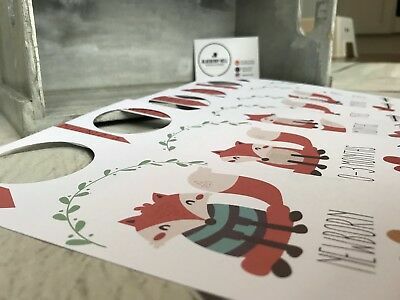 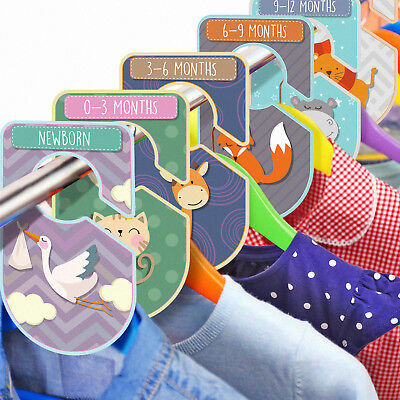 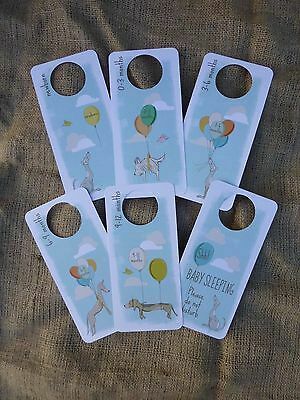 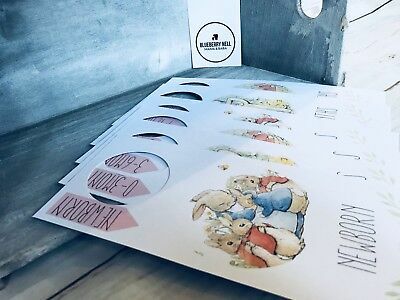 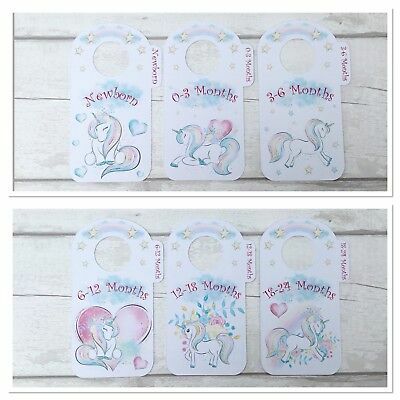 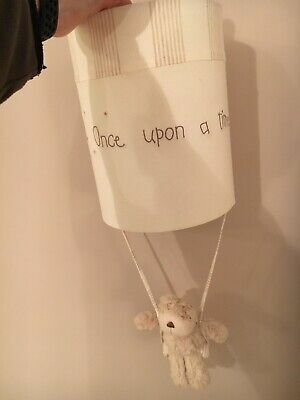 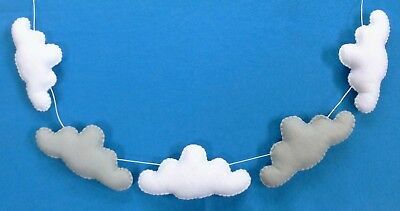 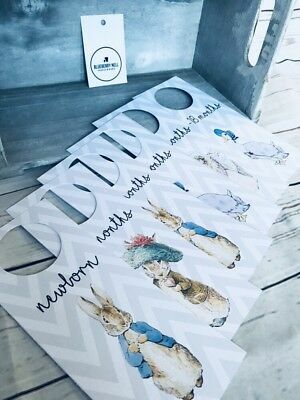 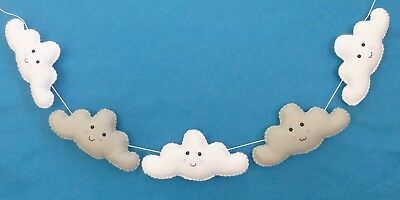 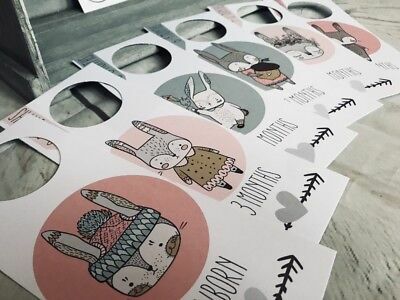 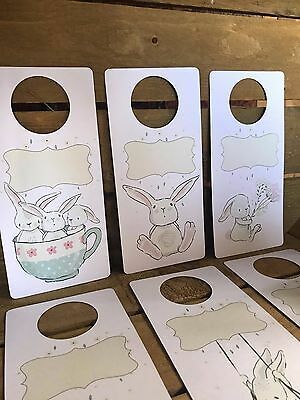 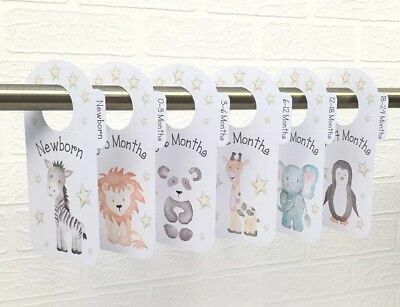 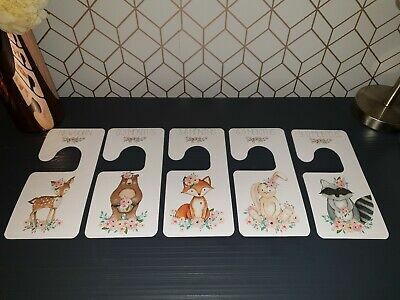 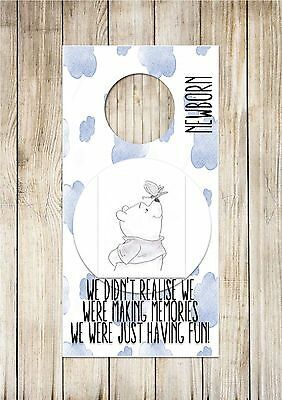 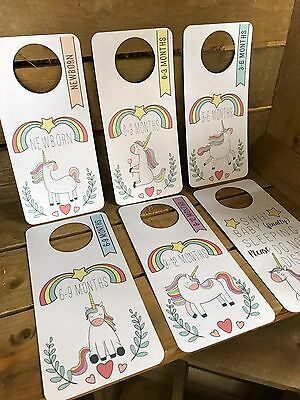 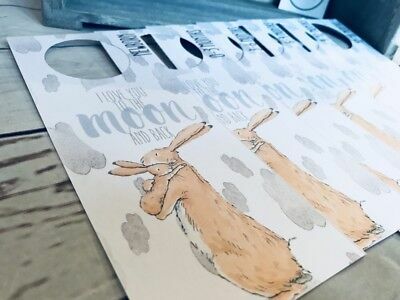 Doodle Baby Animal Wardrobe Dividers,Clothing Organisers, Unisex Nursery.